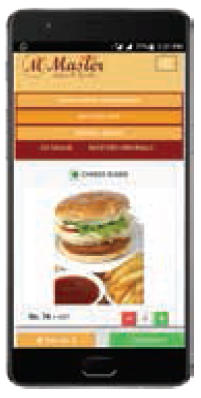 Adopt the preferred way of food ordering by giving your customers the convenience to order from anywhere, anytime! Our user friendly multi platform solution will not only help you get new customers, it will also assure higher repeat orders. 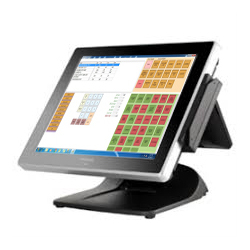 The entire process is integrated to our powerful POS software REZOL for automatically printing the invoice of orders received online without the hassle of re-punching them. 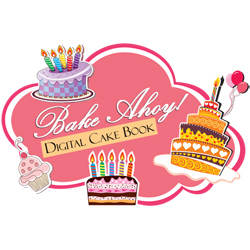 Packed with a host a of features including Loyalty, Refer a Friend and Wallet, our Online Ordering is sure to be a hit with your customers whileincreasing your revenues. This is further backed by our user friendly CRM which provides you detailed customer and order analysis to send tailor made promotions to your customers as per their taste, preferences and ordering habits. 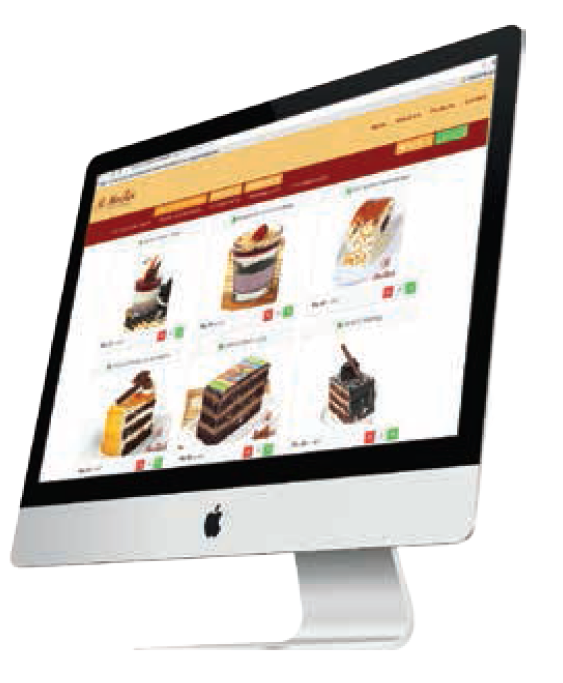 Online Ordering platform on Web Site & Apps. Available for Android and iOS platforms. Responsive site compatible with mobiles. Multiple Payment options available to Guests. 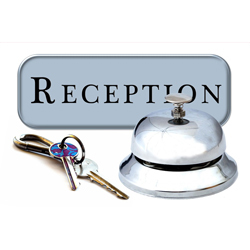 Order Notification to Guests through E-Mail and SMS. 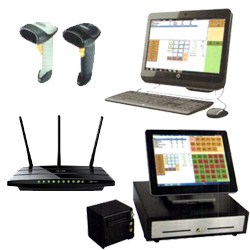 Integrated to POS for automated Billing. Order status can be tracked by Guests. Dispatch notification Sent by SMS. GPS enabled Rider Tracking for outlet and / or Guests. Central Menu Control for all platforms. Allows Outlet Wise Stock Out and / or Outlet Disabling. Loyalty, Refer a Friend and Wallet enabled. Linked to CRM for Detailed Customer Analysis. 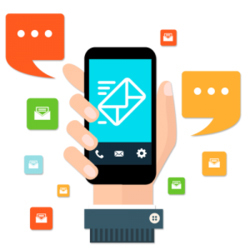 Linked to SMS Gateway for managing Promotions.